Last year was the first year I was blogging during my birthday. Here is the post I wrote to celebrate: “Triskaidekaphobia + 51 is the new 21“. Now I realize that being 51 and 21 are totally different, so that part was a joke. But there really is a phobia about Friday the 13th, and that was the day on which my birthday happened to be last year. And indeed I was also born on a Friday the 13th. So for me it is a lucky day! Speaking of lucky, I had the fortune of being painted by the Artistic Chicks! Yes, Paul Broughall (the talented painter behind the chicks) was one of my Sunday Spotlight Snap Sistas. 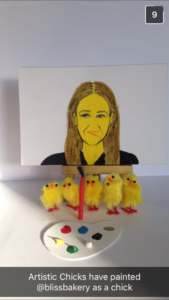 I am so grateful that he and the Chicks created this portrait! This year I will be celebrating in London again, and friends are traveling all the way here to spend it with me. I will be with my doggie Stella and of course my best friend and soulmate, my Hubby. I will miss being with my grown children and their spouses and my grandbabies and other family. 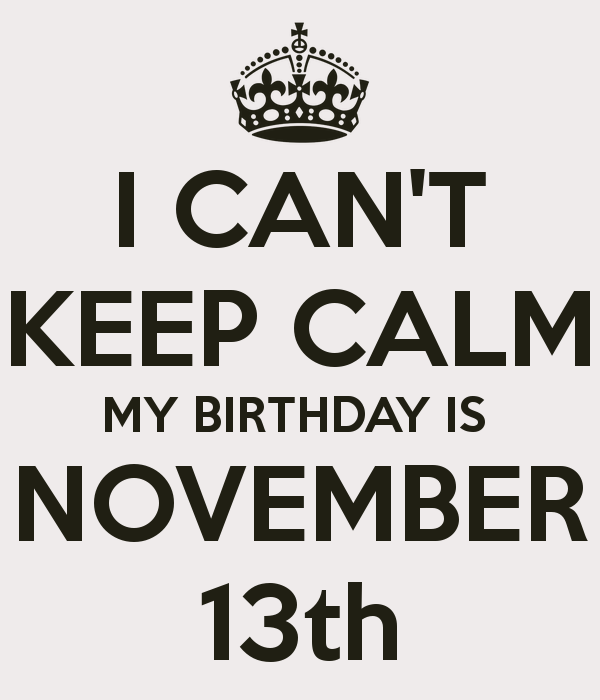 But each year is different and I am grateful for every birthday. As it is a miracle to even be alive as I shared before in a post called Outlived. Our highest purpose in life often comes from our deepest pain. Thank you for sharing my journey with me this past year! What a year it has been. Hubby and I traveled to Copenhagen, Kenya, Istanbul, and Iceland. I went to America several times to see family. We were back and forth to Ireland my soul home. And we were able to explore the U.K even more. I enjoyed cooking professionally and for pleasure. I was able to teach cookery classes and share some foodie fun through Snapchat. I attended blogging and social media events. I met amazing people and made new friends. I was honored to speak at the National Women’s Enterprise Day in Galway. And I won a couple of competitions. To sum it up, I am in awe of this incredible life and respect both the ups and the downs. And I am excited about what the future holds. So here’s to another 52, please God!